"As a mother of a teen who was diagnosed with Leukemia I can testify what great challenges we have came across and also of the great people and programs we have come to know. Being part of Beautifully Loved is one of the best experiences ever. My son was able to find confidence once again in himself and feel loved inside and out. We had never seen our Danny-Boy so happy with himself like when he showed off his photos to our family and friends - and during that fashion show I was speechless to see my son so happy and confident. Yes, I cried but this time it was tears of joy! Thank you Beautifully Loved for being a shining star through the darkest nights." 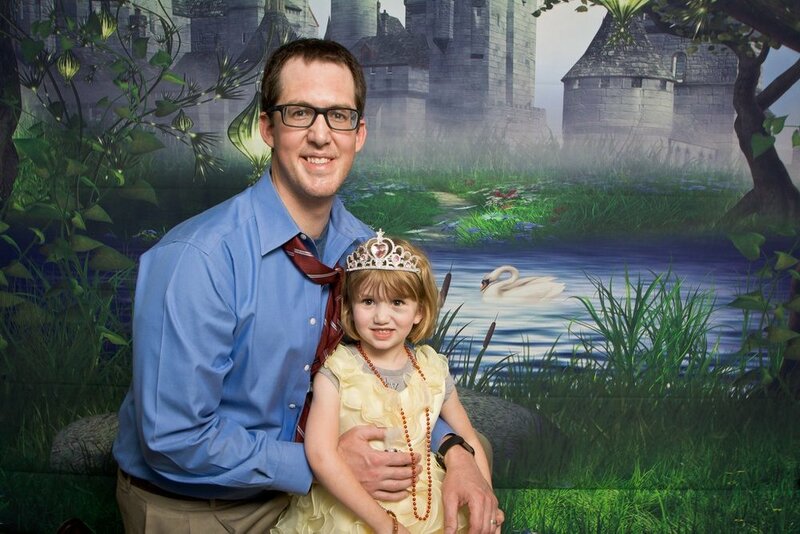 "Your activities truly uplifts our daughter and makes her forget her battle against Leukemia. THANKS and please continue your awesome work!" “Being diagnosed from a young age with a blood disorder has millions of negative side effects. You know the fatigue, frequent hospital visits and the big 'ole looming threat of death, but shining through that storm was the CCBC Fashion Show orchestrated by Beautifully Loved. That was the one upside, meeting friends who are going through the exact same things as you and getting dressed up to strut your stuff. Joining this Fashion show group as a model about 3 years ago was exciting, nerve wrecking but most of all highly anticipating. When I was first told about this I was only partially interested, however, the more I understood the cause, purpose, and goals of Beautifully Loved, the more enthralled I became. “Beautifully loved gives children their smiles back. Our kids endure so much pain and trauma that it makes them sad to look to the future, but Beautifully Loved brings smiles and joy into their lives. They are excited for Spa Day, Beautifully Loved totes bags that come with gifts and treats or this AMAZING Fashion Show where they are modeling high end clothing lines and walking "the runway" for a day. My heart skips a beat seeing the brave boys and girls come out to "strike a pose" The Founder and Co Founder of the Foundation have an amazing heart and can light the room up with their smiles, I know they are on here for a reason.... I make sure to say extra prayers for all the hard workers of the foundation.